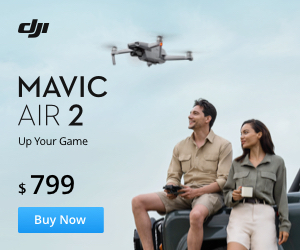 DJI has just released their new teaser “Reshape your world”, so we are maybe about to expect a new DJI drone coming on 27.09. 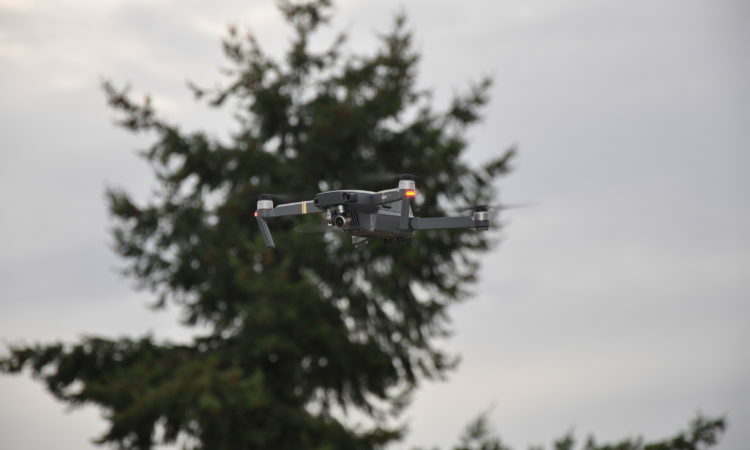 It could be an Inspire 2 or a completly new “reshaped” drone. Save the date, watch the video and let me know, what do you think it could be! 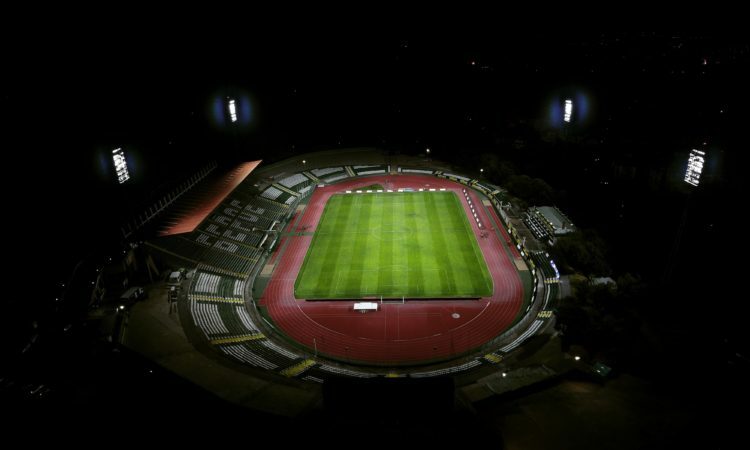 The stadium of my favorite football club Beroe after winning our last match against Pirin. 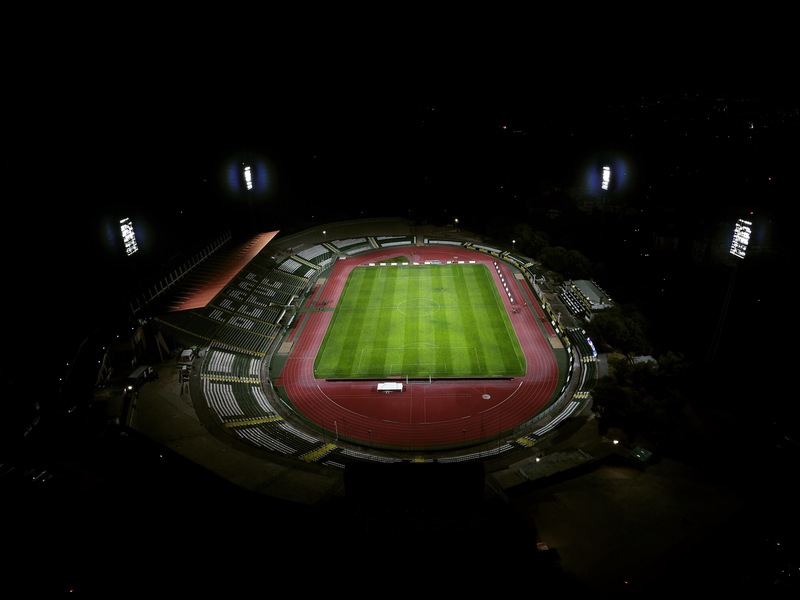 Picture was made with my DJI Phantom 4. 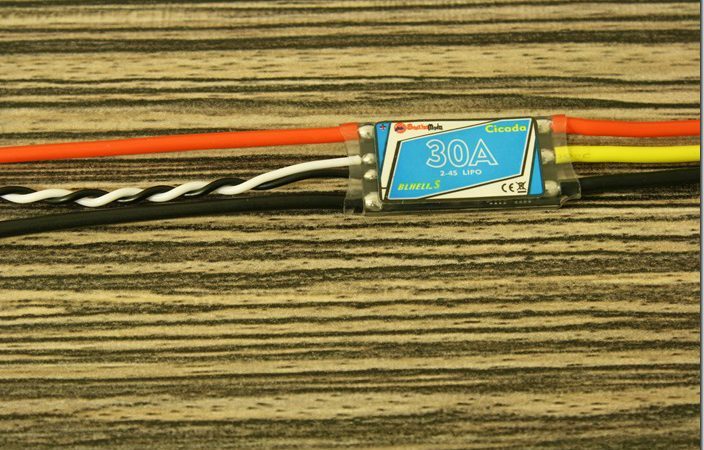 I ordered one Racerstar RS30A BLHeli_S ESC, because I wanted to compare it with the Cicada 30A, that I received from Sunrise Model. 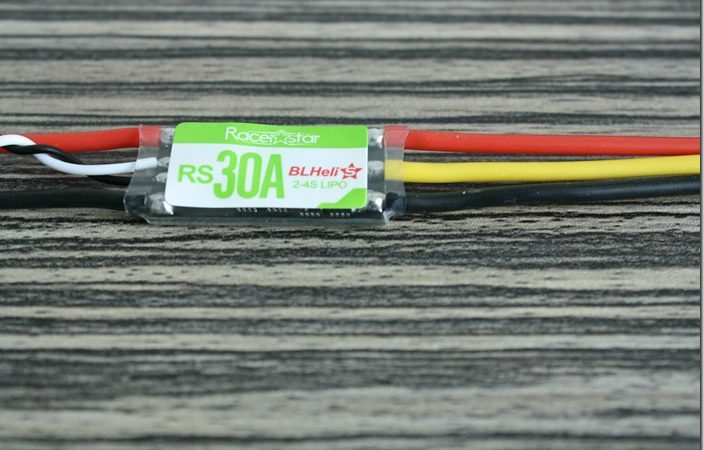 Here is the result: both Racerstar RS30A and Cicada 30A are identical. 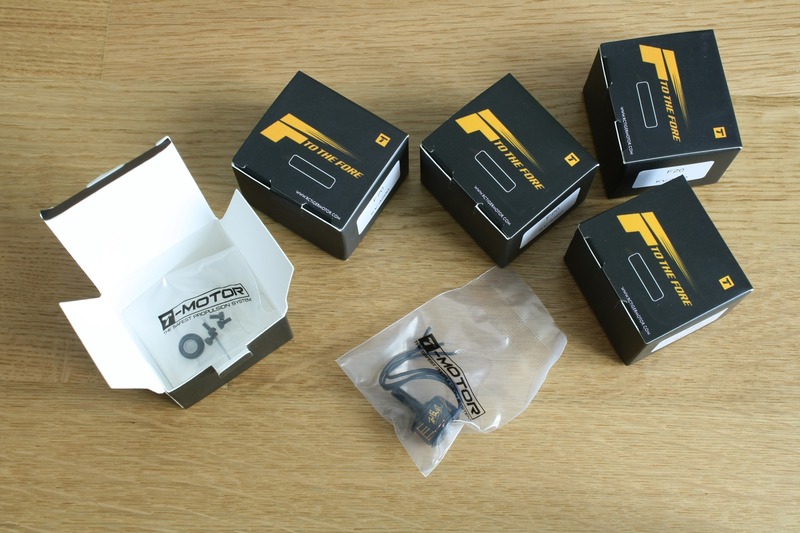 They look the same, except for the different sticker, weigh the same and all electronic components are absolutely the same. 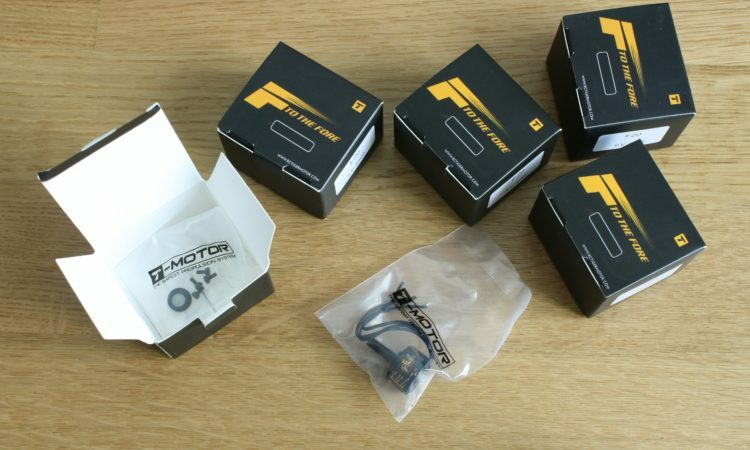 Look what I have just received from T-Motor: prototypes of the new F20 FPV Series motors. 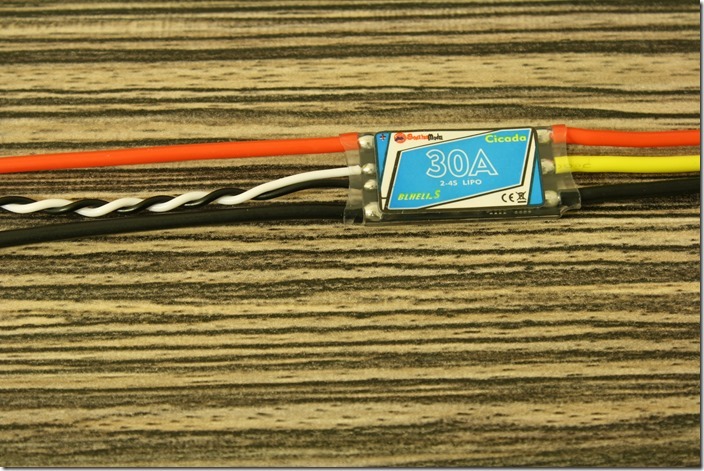 There is a 3200kv and 4100kv version. Can’t wait to test these 🙂 Subscribe or like the Facebook page to get an update about the review.